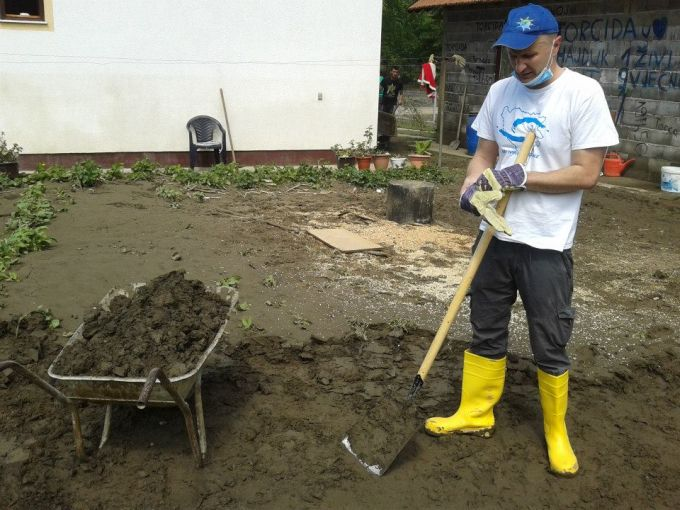 After Balkans was recently hit by the heaviest rains and floods in more than a century, ETNAR partners and sub-grantees reacted promptly and stood in solidarity with people in Serbia, Croatia and Bosnia and Herzegovina. Already with the first floods, numerous landslides were triggered in Bosnia and Herzegovina. One of them completely wrecked the pipeline at a distance of about 50 meters on rural water supply “Lipnica” in Kakanj municipality. The” NGO “Alternative” Kakanj supported the action for the rehabilitation of water supply. On 19th May 2014 the action was attended by 16 volunteers who worked in difficult conditions to repair the broken water main. Restoration of landslides is not yet complete and it requires a greater action and investment as this remediation action is only a temporary solution for providing drinking water to the inhabitants of three villages that have been without water for several days. Center for Environment closed down its office for one week putting a priority on helping people in endangered communities in Bosnia and Herzegovina. Their staff helped in coordinating humanitarian work, transporting aid and providing direct support to dozens of families by buying food and other necessities, cleaning houses, moving the furniture etc. 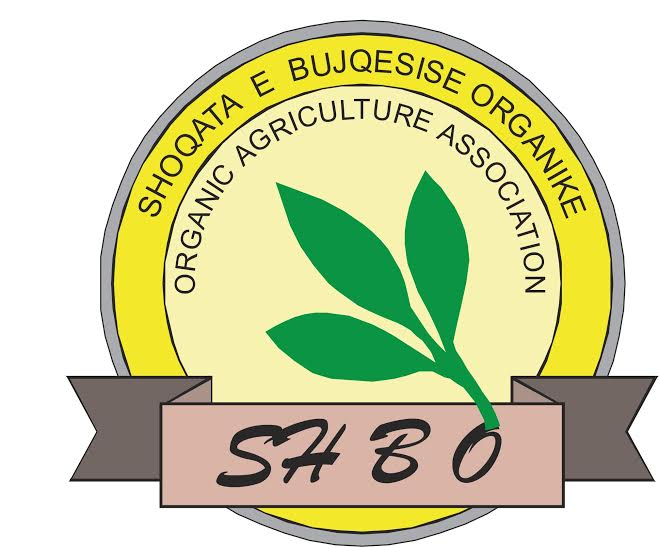 Their members operated in Banja Luka, Doboj, Šamac, Topčić polje and a few other places in BiH. Center for Environment is also a member of some initiatives in Bosnia and Herzegovina such as the website www.poplave.ba that serves as a platform for sharing information and initiation of solidarity and humanitarian activities. From the first day of the Floods catastrophe in B&H, Ekotim was trying to help with different activities. On several occasions they organized teams for cleaning and helping, which visited the affected areas, worked with people in cleaning actions and donated necessary tools and basic necessities, such as water, food and cleaning and disinfection materials. Also, they sent a large amount of masks and gloves for protection of people who worked with polluted sludge. Two additional groups were organized for collecting and delivering aid to the most affected citizens, like people from Željezno Polje. Many of them also visited cities affected by floods, and delivered aid to people directly. Many of their volunteers worked on organizing and coordination of collecting humanitarian aid from other countries, by organizing collecting abroad, assisting with import procedures with organizations registered for humanitarian work, and distribution in the field. Bosnia and Herzegovina office of Heinrich Böll Foundation in Sarajevo, decided to help the village Pobuđe, near Bratunac, whose population – mostly elderly persons and small children – was cut off from the outside world for days by floods and landslides. On May 22nd, the employees drove an SUV full of food, diapers and baby food, hygienic articles, clothes, medicine, and other needed things, directly into the village and distributed it to the people. Members of ZA expressed their solidarity with affected areas, both inside and outside of the country, in a number of ways. A van carrying humanitarian aid was sent to Gradište, near Županja. Its cargo consisted mainly of water, as there were problems with lack of drinking water, but it also carried clothes, baby food, child hygiene supplies and other goods. On May 22nd to 25th, Luka Tomac went to BiH to help, take photos and interview people. He delivered some financial help to Topčić polje, hit the hardest by landslides, and he also helped with cleaning and offloading of humanitarian aid in Bosanski Šamac. On May 29th to 31st, Tomac also visited flood affected settlements near Belgrade and the Kolubara mining region in Serbia. On the initiative of Toni Vidan, a ZA member, the European Economic and Social Committee (EESC), at its plenary session on June 4th, expressed solidarity with affected communities and called for a rapid deployment of the EU Solidarity Fund to provide relief to the affected citizens and help reconstruction. Organization “Da zaživi selo” from Pljevalja (Montenegro) took part in humanitarian action and raised funds for countries affected by floods. Their role within that action was based on voluntary help and the donation of funds needed to purchase the necessary things for affected families. Gathered supplies were handed over to the Red Cross. The organization ”Prijatelji Brodareva” took an active part in collecting aid for the affected populations immediately after the flood. Their volunteers, together with the Association of Women “Ekspanzija” from Brodarevo, gathered grate amounts of wardrobe and bed linen, blankets, bottled water and canned food. Their call was placed on notice boards in the city and at the web page www.brodarevo.info. As Serbia was hit by disaster floods, CEKOR reacted on this emergency situation and organized a number of activities to help in the crisis. First of all, CEKOR alarmed rescue services since it received information from local communities in Junkovac village that they were completely surrounded with waters. As CEKOR insisted on rescue operation, the first helicopters came to Junkovac to rescue people there. After the heavy rains have stopped, CEKOR visited the most affected communities in Kolubara mining region, villages Vreoci and Junkovac. In Vreoci neighboring accumulation has been broken. The soil was far and wide covered with black mud because the flood mixed with coal. Villagers were without drinking water, and for a number of days they were without electricity and mobile connection. On May 26th CEKOR visited Kostolac region with their local partners from the organisation Agenda 21. They met with French rescue units, which defended the thermal power plant, and observed placing of sandbags and building of improvised trenches to defend the plant. On May 21st CEKOR met with president of European Bank for Reconstruction and Development, Mr. Suma Chakrabarti, during his visit to Belgrade, where CEKOR requested that the EBRD, given this situation of devastating floods at Serbia’s largest mining and power generation complex, abolish the loans given to Serbia related to equipment and machinery in Kolubara region, as those were completely destroyed by the flooding. 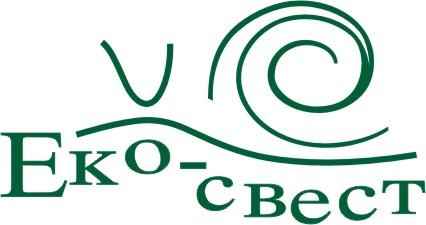 CEKOR’s opinion was formulated in an official letter to the EBRD president requesting that those funds be used to sponsor resettlement of the neighboring and affected villages in Kolubara mining region.